Finally, I can stop dreaming & start packing. My wife & I (& the dog) planned to do this trip a few months ago but the rain set in. I let a bunch of mates know too, now only one can make it. 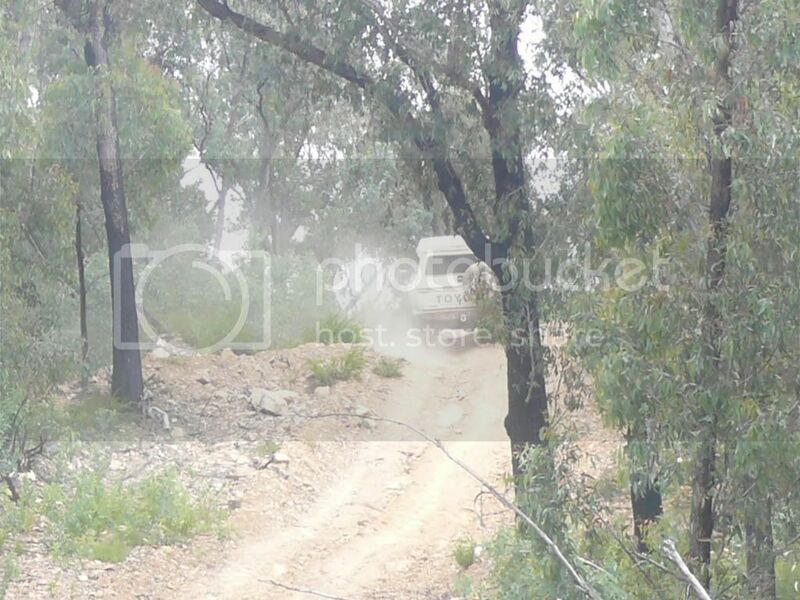 He's in a new 79 series ute with a canopy all decked out for the desert, ya know; HF, water tank, etc. 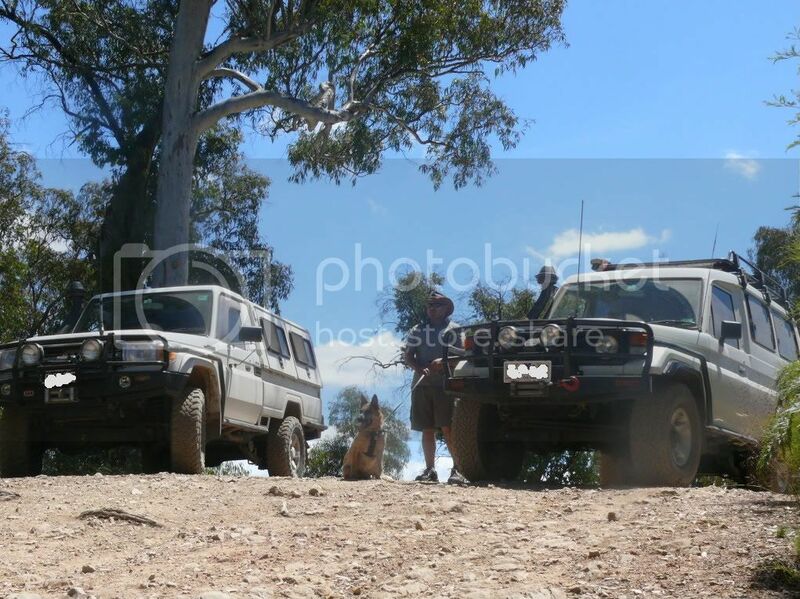 I'm in a 78 series troopy, also with the usual recovery gear (except a drag chain & hi lift jack but he's got that covered) & we both have diff locks. 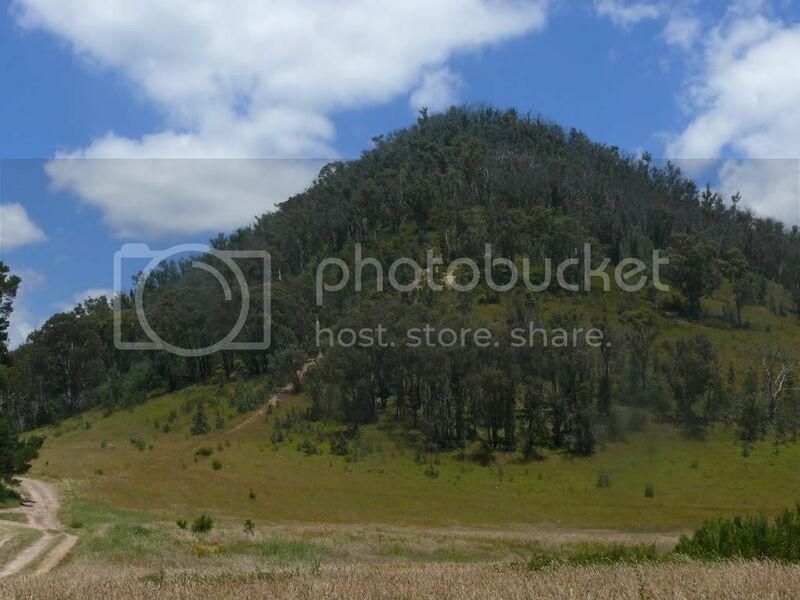 So on the 3rd we head for Walhalla making our way to Licola then we go up Butcher country & decide on Zeka Spur or Snowy Bluff to get to Wonnangatta (I'm hoping for Snowy so I can see Howitt Hut & the Pinnacles). 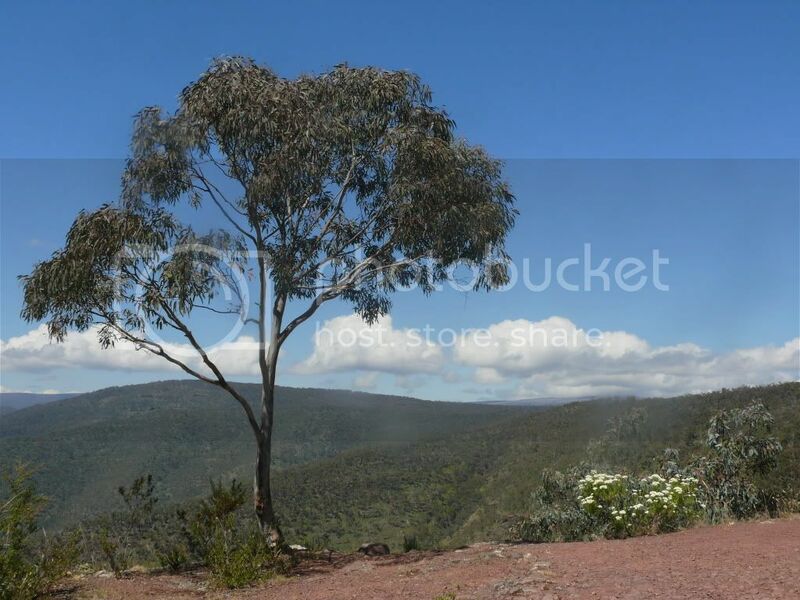 Next stop is Dargo, from here we just guess our way with maps to Omeo. 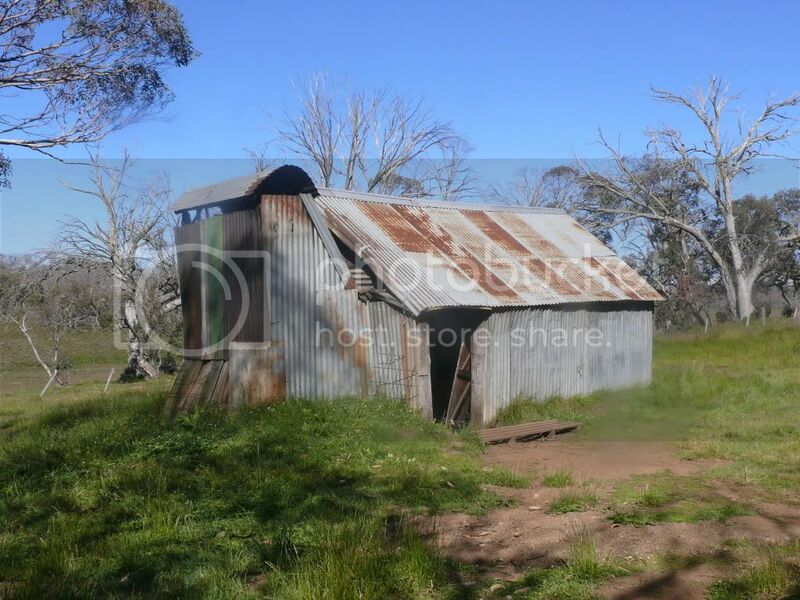 This area is new to us & should be a highlight, once we get there we'll make our way along the Great Alpine Road to Mt Hotham & go check out Blue Rag & some of the other stuff near Harrietville. Then we're going through Bright to turn up Buckland valley, on to the Abbeyards & the back of Mt Cobbler to get to Bindaree Falls & Craig's Hut via Monument Track, we then have to go to Mt Buller because the Circuit is closed at both sides of Mt Stirling ( I was in Mansfield last week & I got a list of all closed trails from the info centre). I think we'll be just about out of time when we get to Mansfield so the rest is black top to get home. Last edited by Peter Aawen on January 2nd, 2011, 12:07 pm, edited 2 times in total. Have a great trip....might see you along the trails. Tomactroop wrote: decide on zeka spur or snowy bluff to get to wonnangatter (Im hoping for snowy so I can see Howit hut & the pinnicls). That'd be Billy Goat Bluff? I stand corrected, it is Billy goat bluff . Yeah its a common problem for High Country trips! Where to go and how long it will take. Sounds like you have a plan. hope you enjoy it and have fun.. PM me next time your going and we'll see if we cant organise a trip online for this year some time. 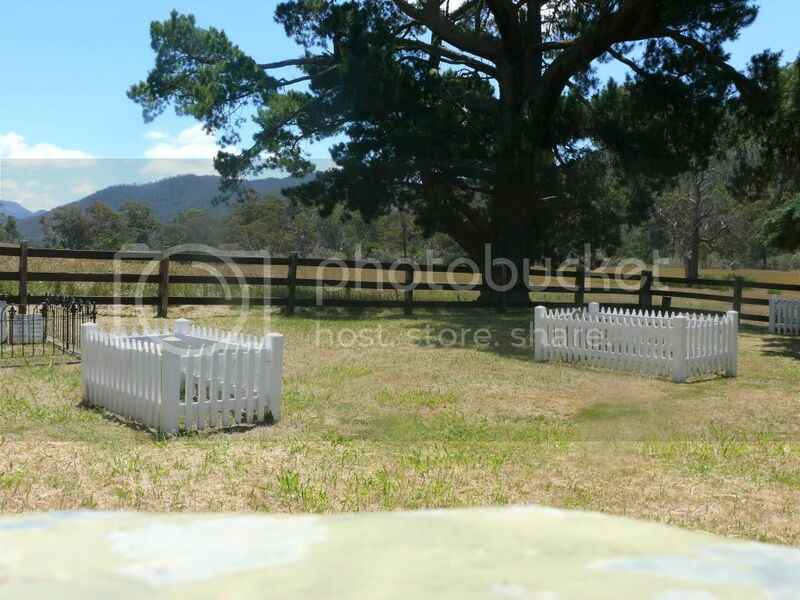 I am doing a horse ride from Stratford to the Mountain Cattlemen's Get Together at Hinnomunjie leaving on Sat 8th and arriving for the Get Together on Friday 14th. Day 1 is from Stratford to Cobbannah along the Insolvent Track. 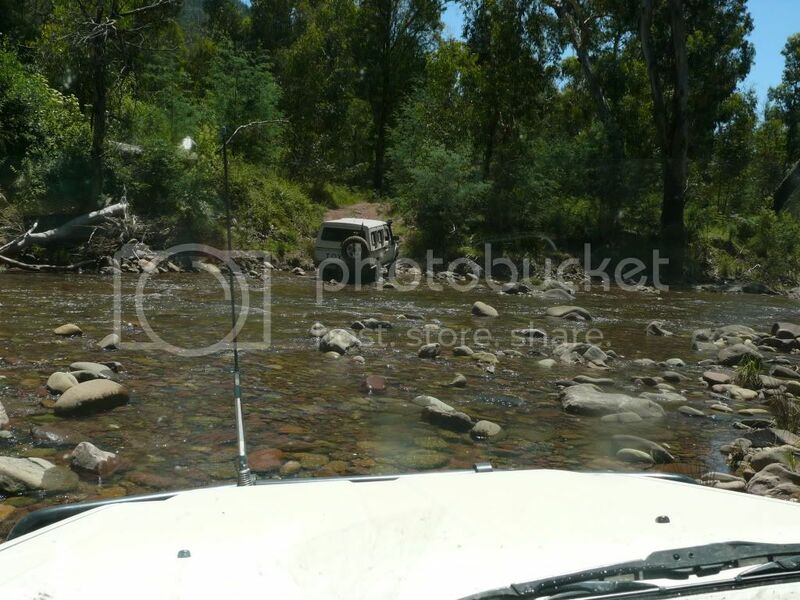 Day 2 takes us in to Dargo where we have a rest day for the cars and floats to catch up. 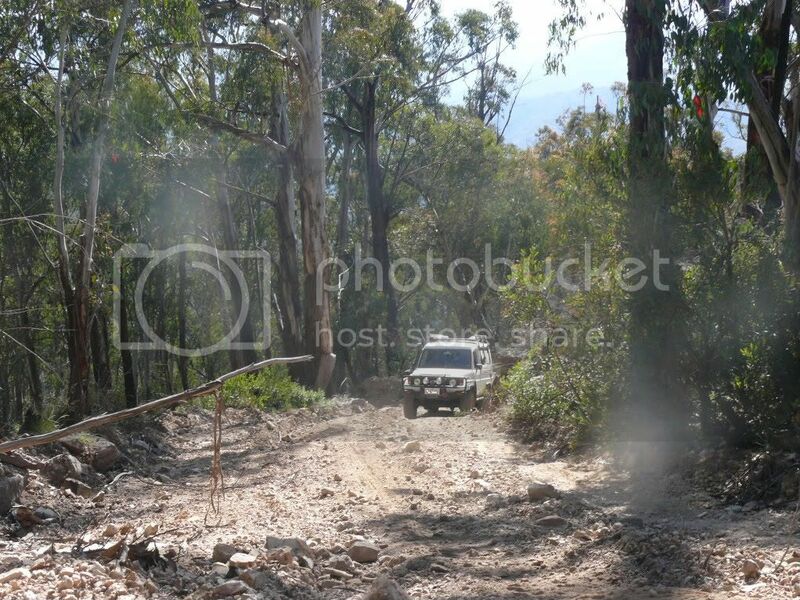 Day 3 to Mathieson's Flat on the Upper Dargo Rd. Then we go straight up the hill from the river along the Old Stock Route to Dog's Grave for the night. 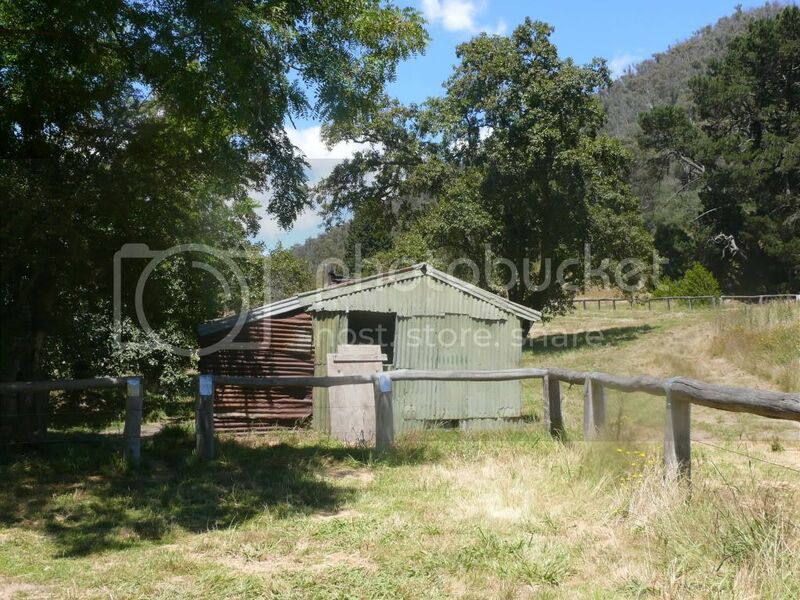 The next night we end up at Omeo in the caravan park for a well earned shower!! The last day is a short ride out to Hinnomunjie, then the fun begins at the Get Together!! 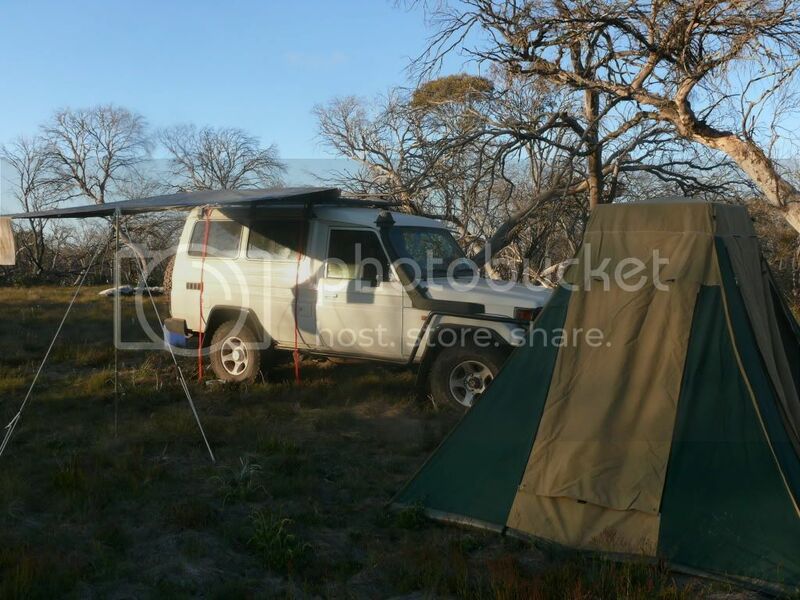 So for the week, I will be 4 hoof riding rather than 4 wheel driving, but still a great way to see the bush! If you come across a party of about 20 riders, stop off and say g'day! And if you aren't doing much on the weekend of the 15th & 16th, come along to the Get Together! A fun time is guaranteed!! Wow, what a trip. I got home today at 12.10 in the morning, got about 300 pics to upload to photobucket. Im still a bit tired so I'll chuck em on in a few days. 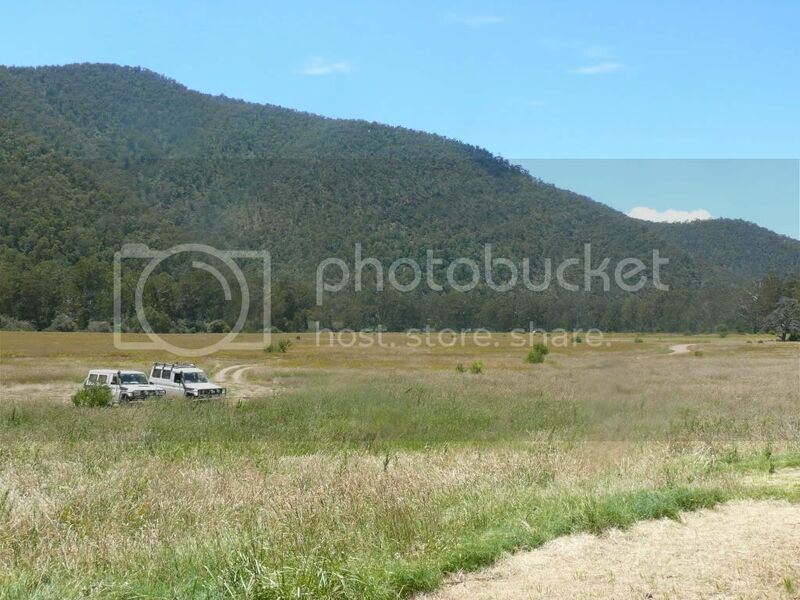 VB, you should like the pics of the Brumbys we had at the Playground camp site on Cobbler track, there must be thousands of wild horses around there, judging be all the poo on the trails. Well the the trip was cut short by 2 days, but It was still a good run & Im not complaining. We started In the usual way...on the black stuff, witch got us to Licola at approx 10.30am with a few stops along the way. It was a change for me as I'v only been there on my trail bike via the bush. Then we took Heyfeild Jamieson rd to a little track that cuts down to Glencairn licola rd (that changes to Middle ridge rd) & turned right at Bull plain rd. 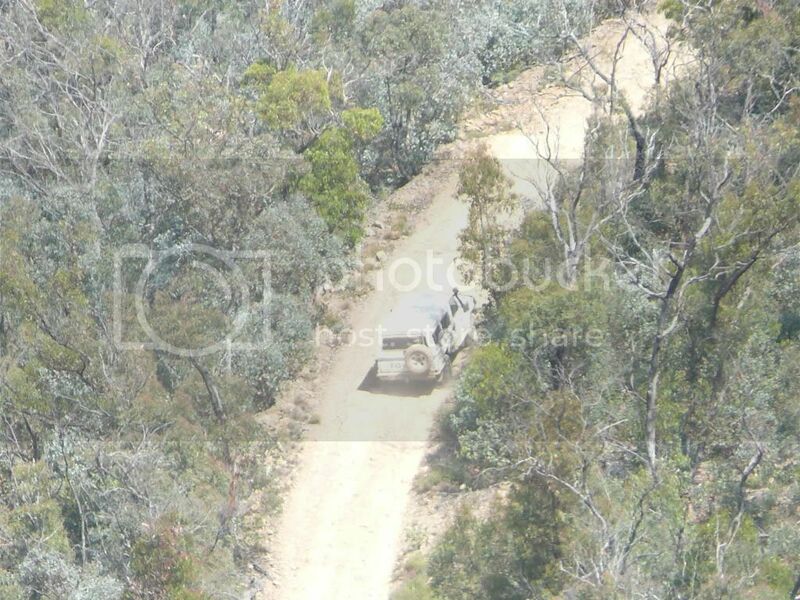 Now the good stuff was just around the corner, Black soil tk was the next right & we only covered about 1 klm before we stoped to drop the tyres to 25psi & switch to 4wd. 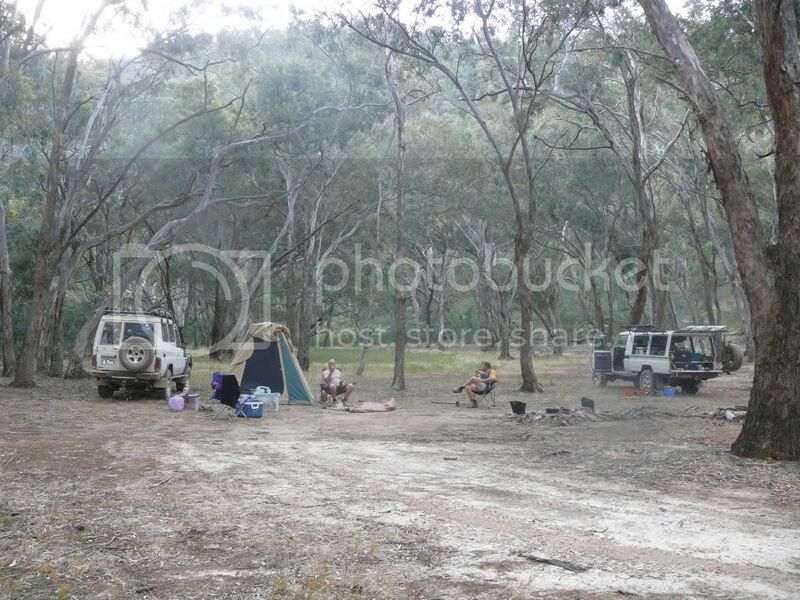 After traversing down the dry & dusty trail for roughly 5ks you pop out to Macalister river. There's a few crossings that are all easy but very rough. 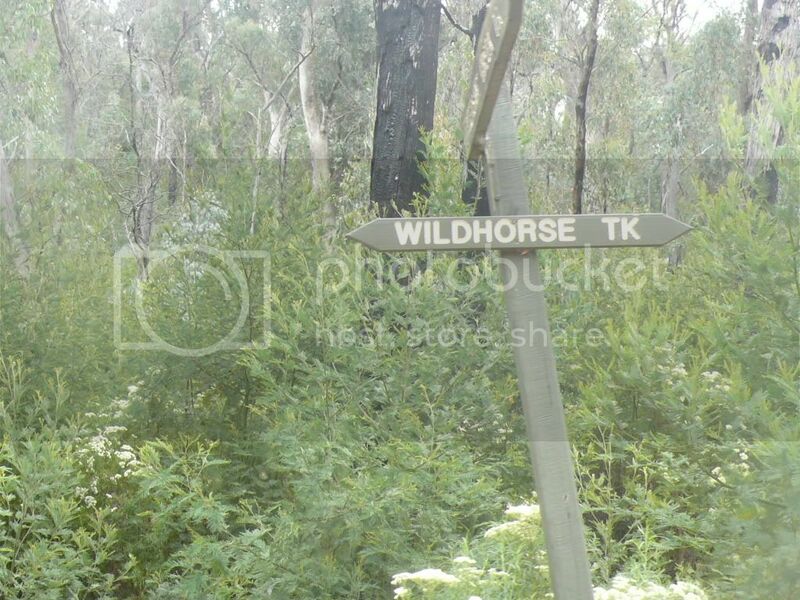 Around 8ks you meet a trail on your right called Butcher country tk & we stoped for some senic pics about 3ks up. For the first time I needed both lockers & 1st low In some places on this one. I no it dosn't look steep but trust me it is. We ended up camping just off the trail at the top in the high plains, it was very cold. 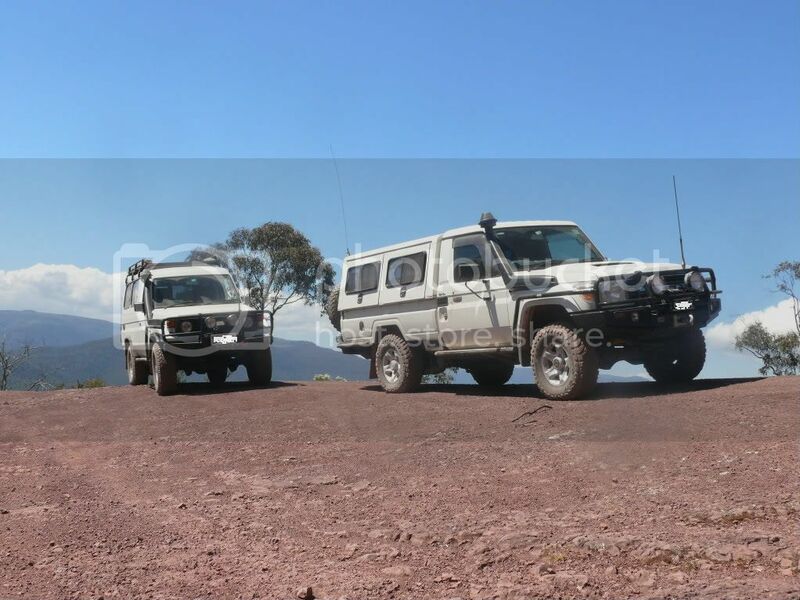 Day 2; In the morning we when't to Howit hut before going down Zeka spur tk to get to Wonnangatter, & met a convoy Queenslanders going the other way. Zeka wasn't as bad as I thought, because I'd only done it on a bike. Last edited by Tomac on January 10th, 2011, 2:06 pm, edited 2 times in total. 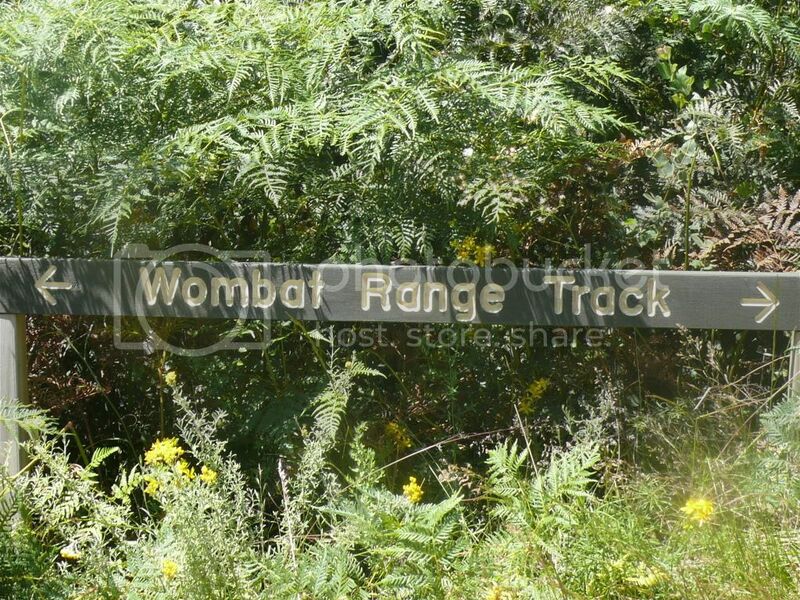 Not long after we turned right up Wombat range tk, this trail had some very tuff spots where you could see others had a lot of trouble & while climbing these sections there's a crazy, almost sheer drop on the passengers side, so my wife wouldn't take any pics until we got to the top. From hear it's a casual up & down trail to Cynthia range tk where some of the ups & downs get a little more steep, but generaly a good dry surface. Last edited by Tomac on January 10th, 2011, 2:09 pm, edited 2 times in total. From here we go all the way to the bottom of the valley & camp next to Crooked river. That nite my mate cooked up roast beef & veggies in the camp oven. Day 3, we cross Crooked river & go left up Randels tk witch has had a lot of use & provided some rocky steps with holes in front of them, one of witch caused my mates 79 to reach for the sky before he backed off to try another line. 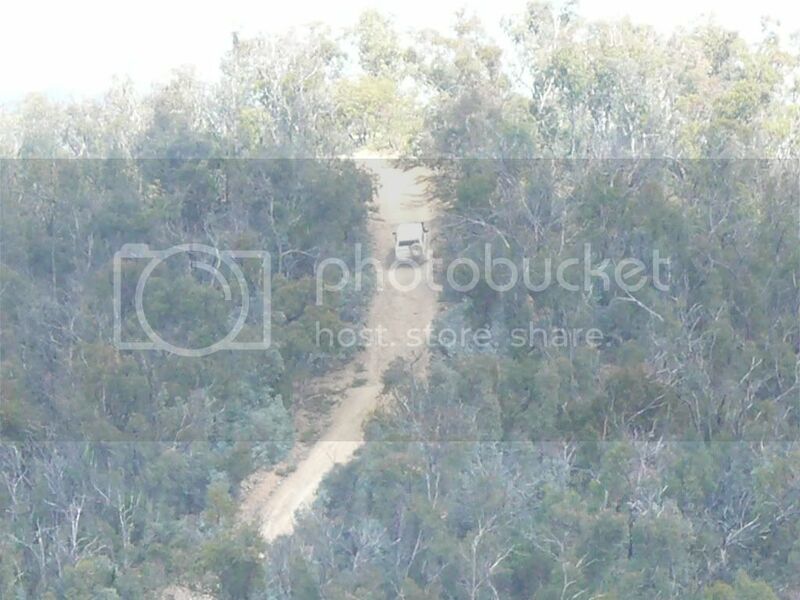 When you get to the top its all easy till the final decent on Gradys creek rd, nothing to bad though, just steep. 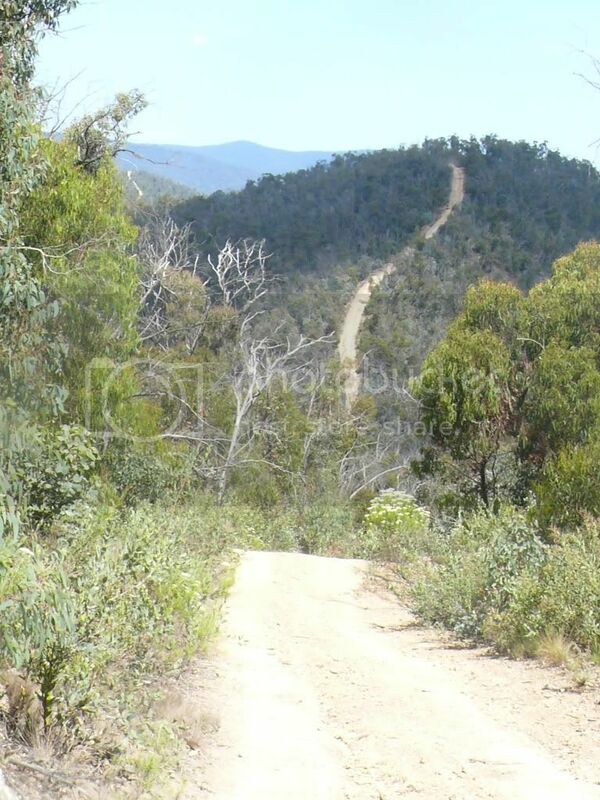 At the end of Gradys its tar to Dargo for some lunch. We were to early for the pub, so we nearly cleaned out the pie oven in the general store & stocked up on chockies too. Butcher looks to be in very good condition. Yeah I no, isn't it a joke that you carn't take dogs, even on a lead. We don't have kids so the dog go's all most every where with us. 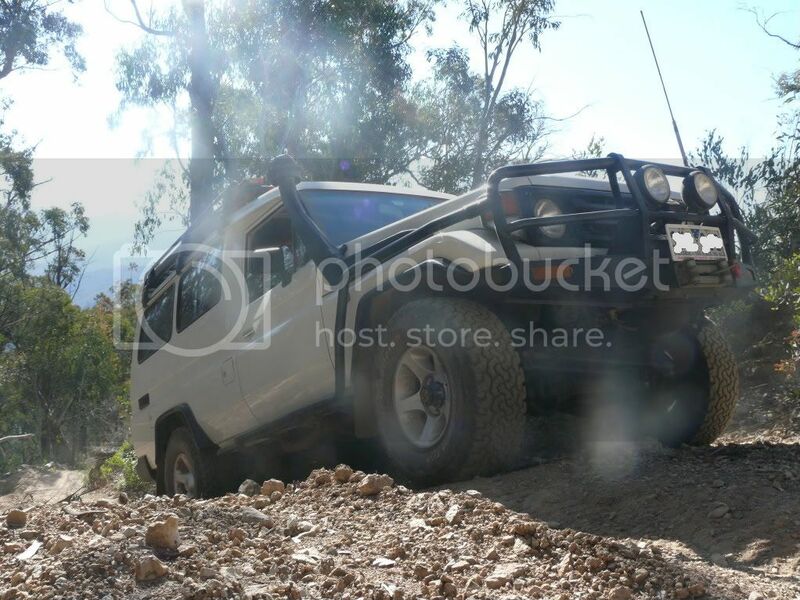 Butcher did have a few very tuff spots that with out diff locks you'd be winching, otherwize its not bad. Last edited by Tomac on January 31st, 2011, 9:03 pm, edited 1 time in total. 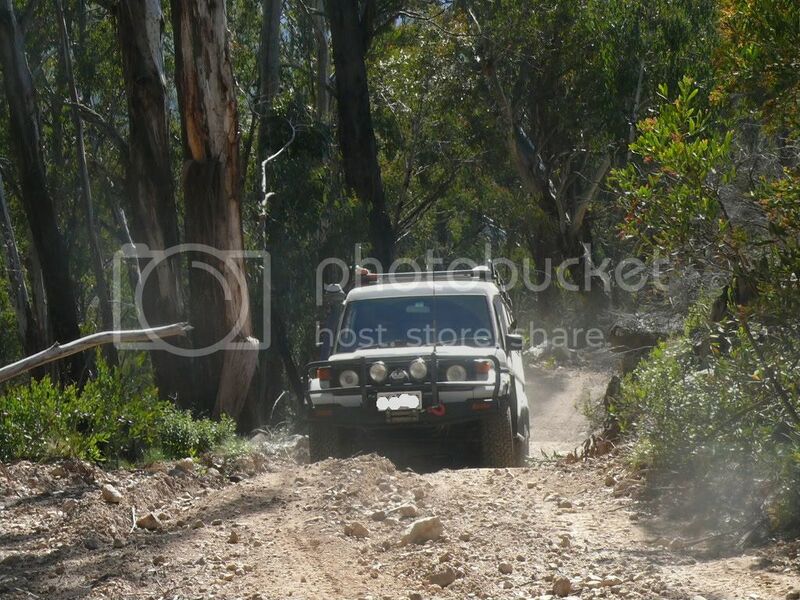 After filling our tanks & bellys we drove up to Jones rd via Upper dargo rd & followed it all the way to Wild horse tk (when you cross Wentworth river on Jones rd, your brakes are very hot due to the long 2wd down hill before the river). 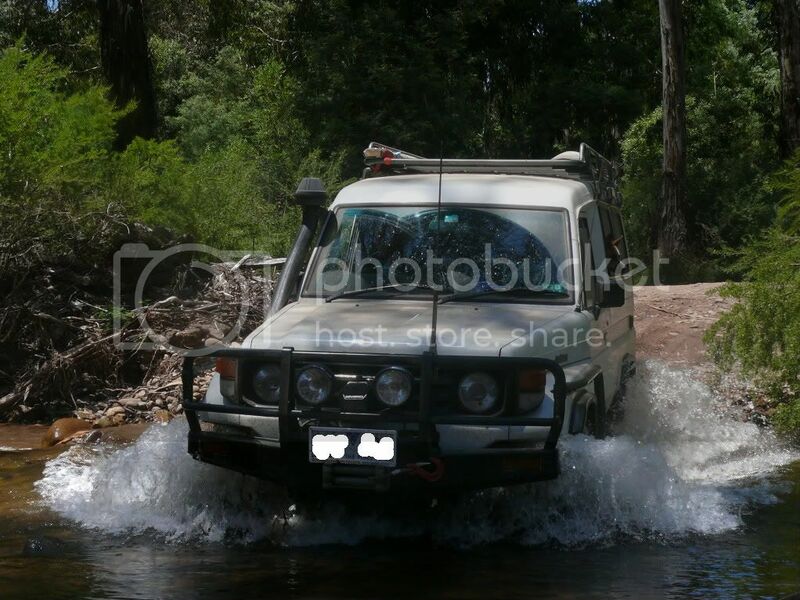 We only drive 1.5ks & turn right up Phesant creek tk. All the trails up hear are in near perfect condition, but Phesant nearly caught me out because I was cheekie & tried the first steep part 2nd low with only 1100 rpm... I think I can, I think I can. I only just made it but the 79s V8 deisel purred up with ease in the same gear & revs. Last edited by Tomac on January 10th, 2011, 5:19 pm, edited 1 time in total.